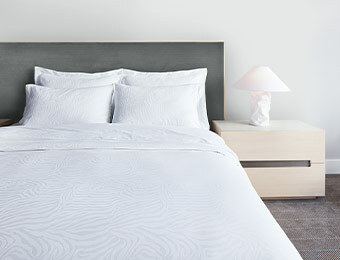 Wild is the new style – and you can get it by outfitting your bed in our Zebra Stripe Duvet Cover and Sham Set. 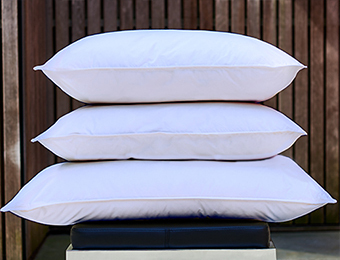 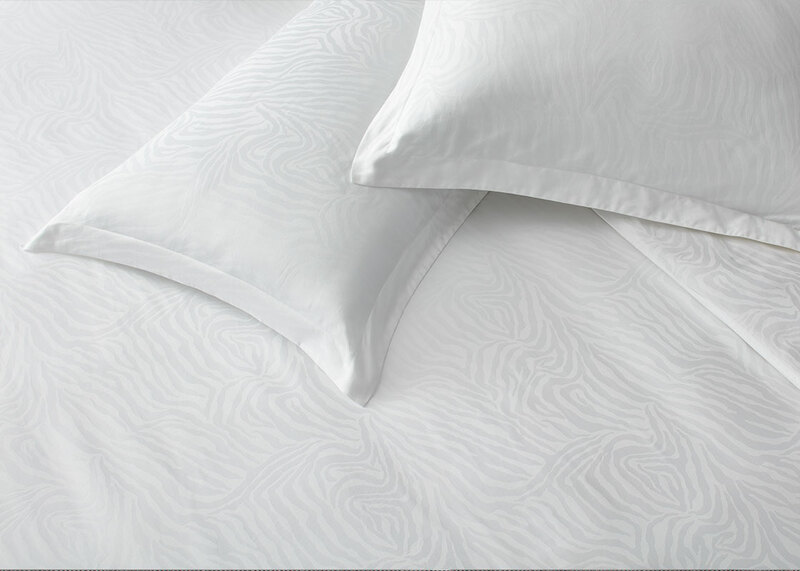 The white-on-white zebra bedding is made with 100% cotton sateen, created by the legendary Frette exclusively for Kimpton hotels. 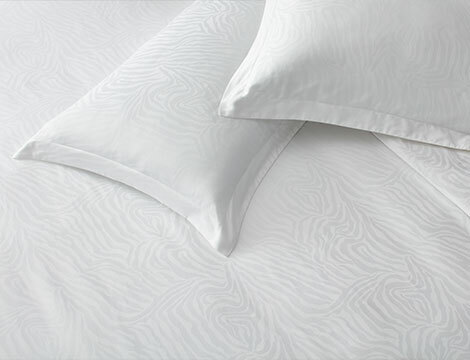 Pair it with our must-have Zebra Stripe Sheet Set and throw on a touch of eccentric personality to your bedscape. 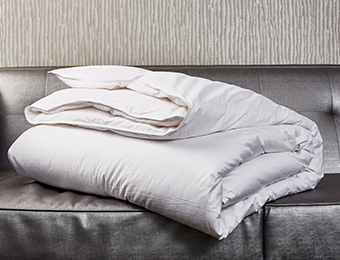 You’ll want to hit snooze all day in our animal kingdom inspired linens.